Ghana’s rapper, Sarkodie hardly talks about economic and societal unless it really gets to him. Sarkodie who released series of songs to address various issues during the erstwhile government under stewardship of John Dramani Mahama, has revealed that popular inventor, entrepreneur and philanthropist Apostle Kwadwo Safo Kantanka tried to solve the menace but he wasn’t given the chance to do so. 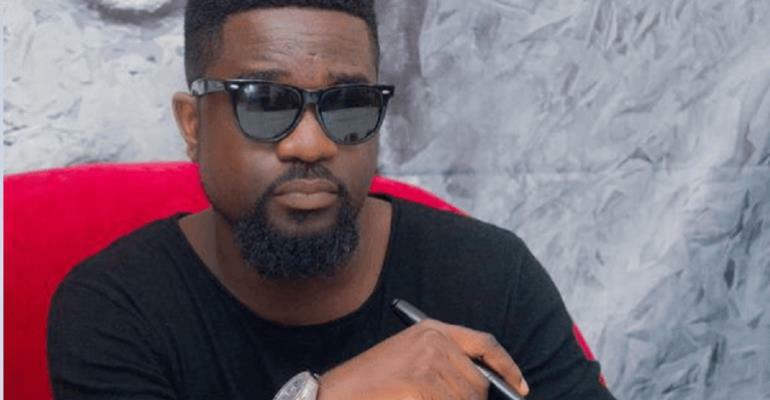 Sarkodie said he’s not affiliated to any political party although a section of ghanaians have tagged him as a sympathizer of the New Patriotic Party. Sarkodie vented his frustration at the turn of event in relation to the power situation in a series of tweet. Reason I don’t follow our political parties: I think as soon as they get in power, they change! Personal gains become the order of the day … No one is ready to sacrifice long term for the people and it’s Sad.